How to back up data. 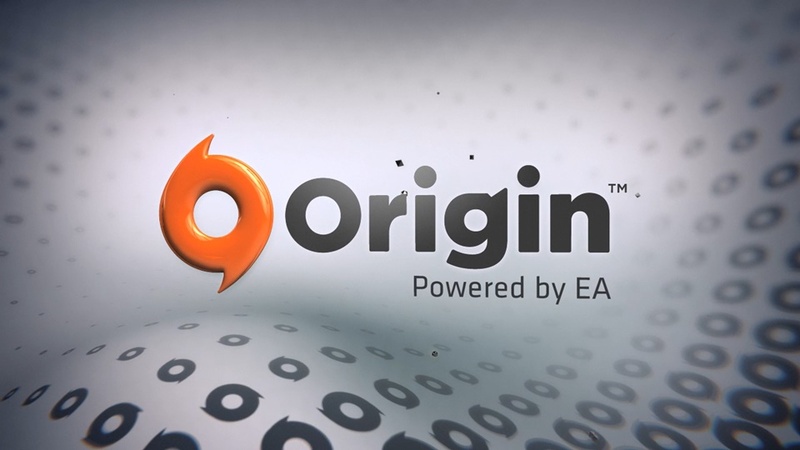 If you play games on Origin, you need to know how to backup your game data files. Because sometimes you might want to uninstall a game but don’t want to get rid of its save files. We are going to tell you how you will be able to back up your save files on PC and Mac so you can keep your place in-game the next time you play, and restore a local save to overwrite a cloud save. How to back up your data on a Mac. First of all, you have to open the Finder and head towards the Documents folder, then find the Electronic Arts folder. If you are getting rid of all the games including Origin, right-click or highlight it and press Command (⌘) + C to copy it. If you are uninstalling one or few of your game, you first need to open the folders of those specific game and search the Saves folders in each. Right-click or highlight and press Command (⌘) + C to copy them individually. Paste the folder to the place where you would like to back up your data. How to back up your data on Windows. First of all, you have to open the Windows Explorer and head towards the Documents folder, then find the Electronic Arts folder. If you are getting rid of all the games including Origin, right-click or highlight it and press Ctrl + C to copy it. If you are uninstalling one or few of your game, you first need to open the folders of those specific game and search the Saves folders in each. Right-click or highlight and press Ctrl + C to copy them individually. How to restore your last save. First of all, you need to know that you can only get back your those last saves on games that have cloud saves. To restore your last save. You have to head towards Game Library in Origin. You are going to be shown a message that begins with “You are now reverting to a locally stored save file”. Click OK and you should be able to play from your last local save. ← How to upgrade your child Origin account to an adult account?